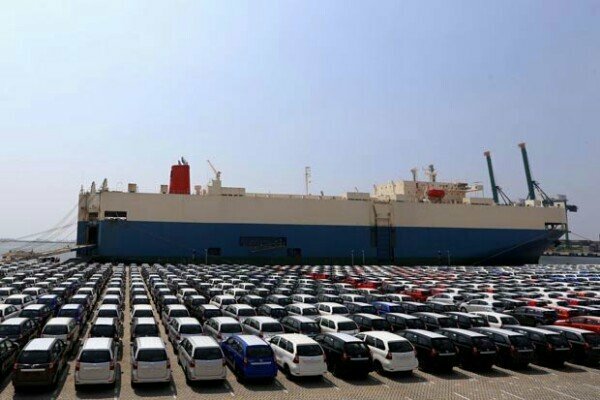 Indonesia car terminal operator Indonesia Kendaraan Terminal (IKT), a unit of state-owned port operator Pelindo II, has announced a plan to conduct an initial public offering (IPO) on the Indonesia Stock Exchange in mid-July 2018. According to Chiefy Adi Kusmargono, President Director of IKT, the company plans to sell a 30 percent stake to a strategic partner as part of its future growth strategy. Around 50 percent of the IPO proceeds will be used by the company for the development of vehicle storage facilities at its terminal. IKT currently operates a 31 hectare terminal in Tanjung Priok and the company plans to expand the size to 89 hectares in the next five years, which could expand the terminal’s handling capacity from 700,000 units to 2.5m units per year.